The other week I bought myself a brand new camera, which has been long overdue and I am so pleased I got it, it was just by chance I found it really as I was originally looking at a different one that was slightly more expensive, as I was just scanning the websites as you do, I came across this one on the Argos website and it was on offer at £69.99 down from £109.99. I always look up on youtube before I buy them for video test footage so I can see what the quality is like and this was better quality than the one I was looking at before, which I was rather surprised about and the thing I liked most is that you can actually zoom in whilst filming that was the deal breaker for me I couldn't do that before, I went and got it and took out the 3 year replacement plan which took it up to £89.98 but well worth it. I can film more with this one as I can get about 10 hours of footage compared to the Polaroid that would give me just over 2 hours, and the camera itself isn't as heavy either and you can't accidentally switch it on or off, overall a really good purchase I've been using it for vlogging since and my first main channel video filmed with it went up on Sunday. 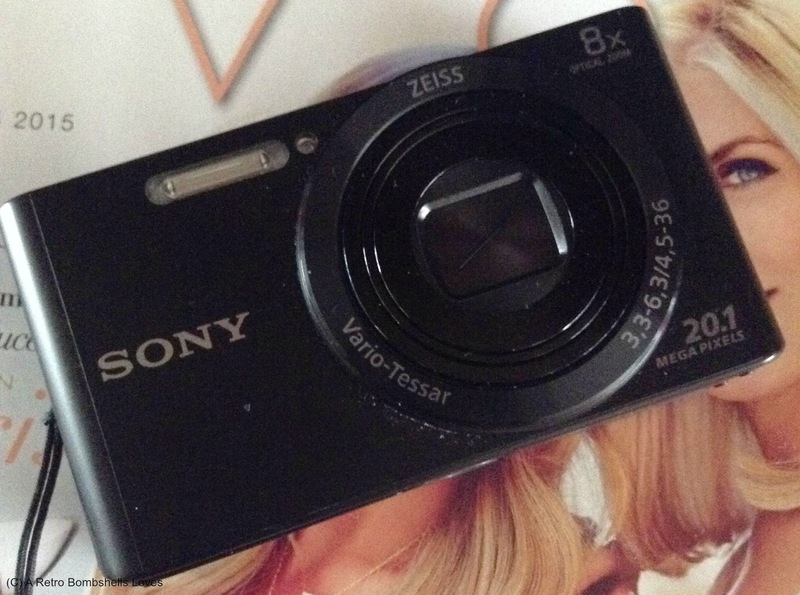 I love blogging but hate taking pictures, so a bargain camera is always good news!